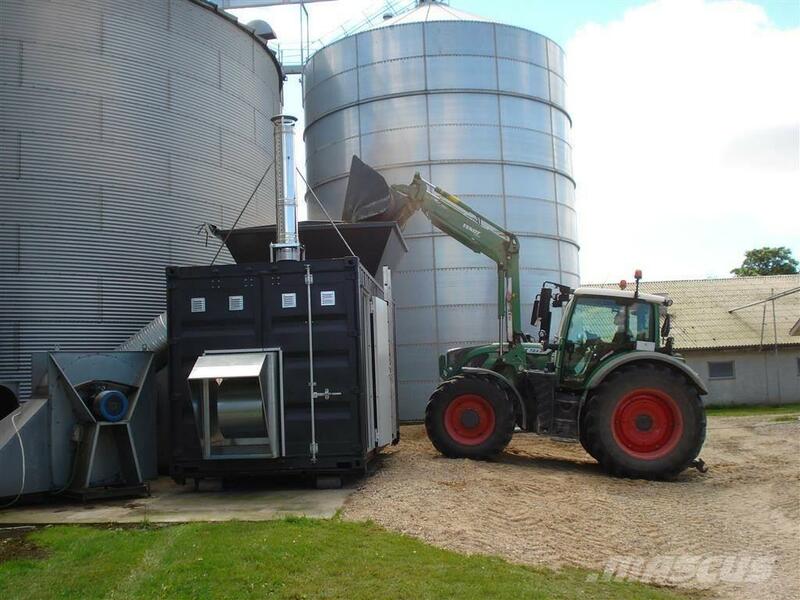 You are here: Mascus UK > Forestry equipment > Wood processing, chipping and recycling > Biomass boilers and furnaces > [Other] > [Other] CN Biobrændselsanlæg . Videos of [Other] CN Biobrændselsanlæg . Brand / model CN Biobrændselsanlæg . 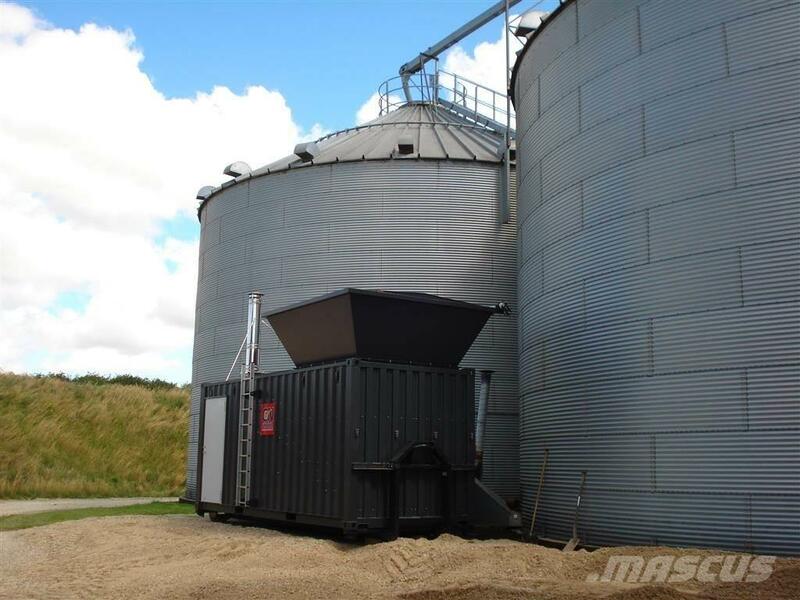 Other information Biobrændselsanlæg fra 10 - 1.750 KW se : ... eller ring for info . On Mascus UK you can find [Other] CN Biobrændselsanlæg . 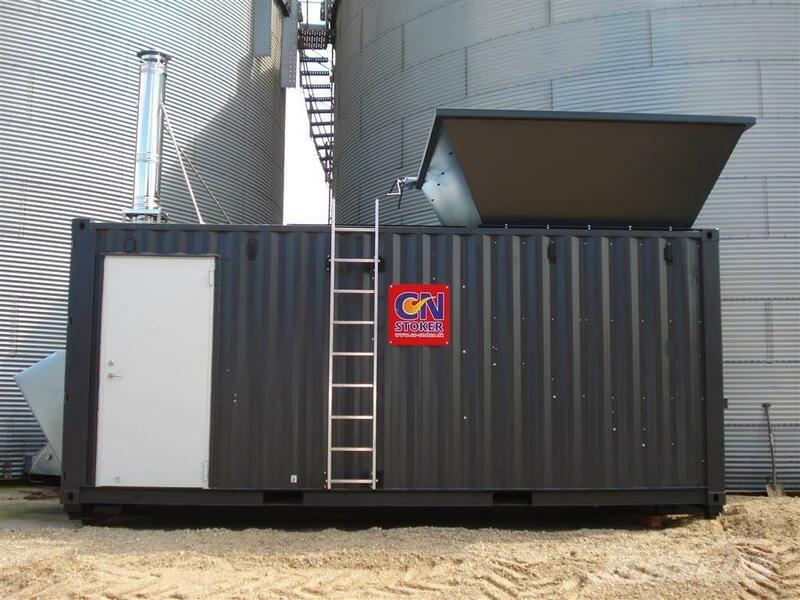 biomass boilers and furnaces. The price of this [Other] CN Biobrændselsanlæg . is - and it was produced in 2019. 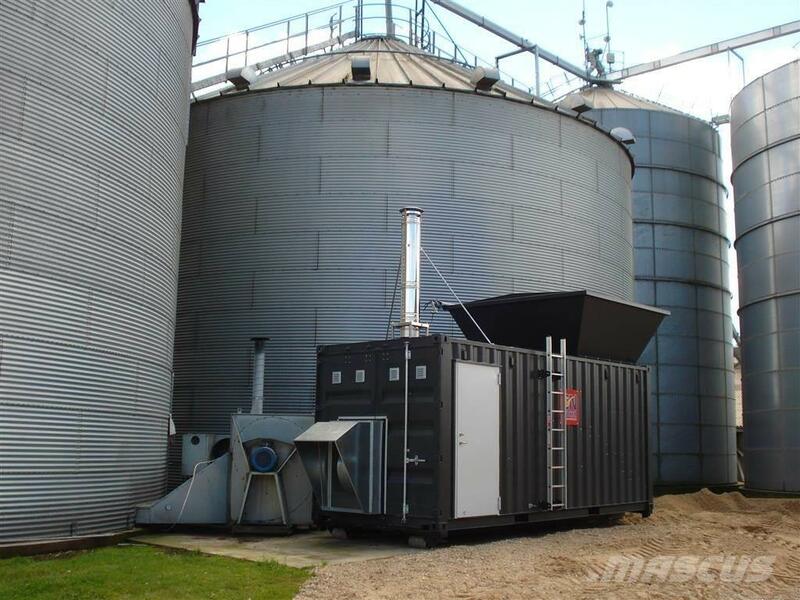 This machine is located in Gram Denmark. On Mascus UK you can find [Other] CN Biobrændselsanlæg . 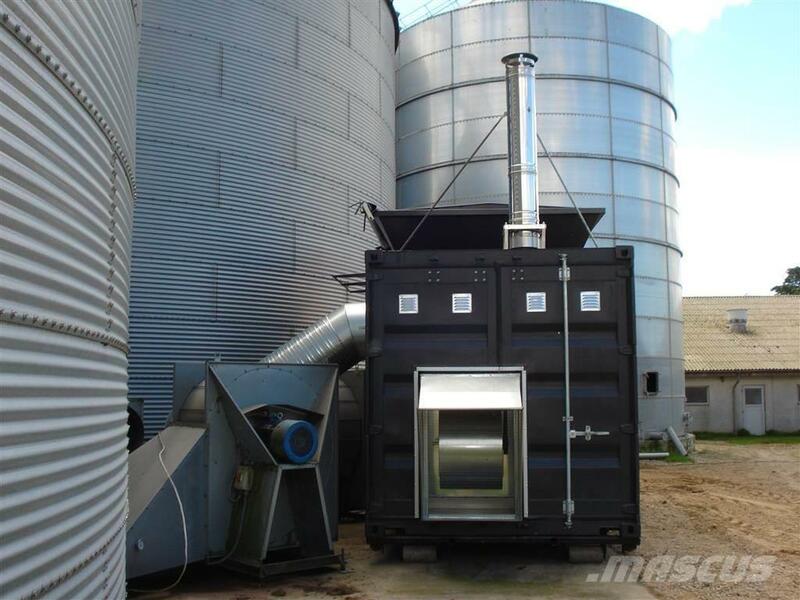 and much more other models of biomass boilers and furnaces.